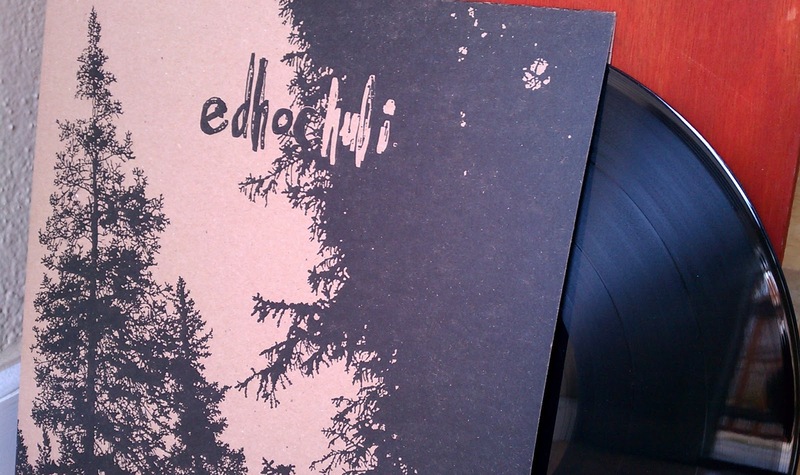 EDHOCHULI LP out NOW ! 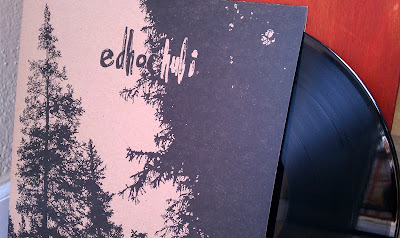 The brand new EDHOCHULI 12" is out now. Head over to the store to get a copy. Also threw a package deal so you can get 3 new records and save some money. Nazareno el Violento "XIII" LP will be out this Saturday. 25 louisville or lexington ky? help? 4 salt lake city ut? help? There are 500 of these pressed on thick chipboard jackets. Black vinyl for all you nerds. The NAZARENO EL VIOLENTO "XII" LP is coming out soon, just waiting on the records, everything else is ready. I'm going to help release the debut 12" from DETHRONE from Tacoma, WA. This is a brand new band that completely destroys! Featuring members of Owen Hart, Bone Sickness, Greyskull, President Kennedy is Assasinated and every other band in Tacoma. This is being pressed real soon. Art was done by Demian Johnston and looks amazing. The THOU / COWER split 12" was being delayed for problems with the masters, but will be release very soon. Sorry for the wait. Lastly, thanks to everyone who's picked up a copy of the DARTO "ALL EYES" 7".